As with all our doors ranges, French doors are available to be fitted with the hardware of your choice and can be matched to any designs that you require. 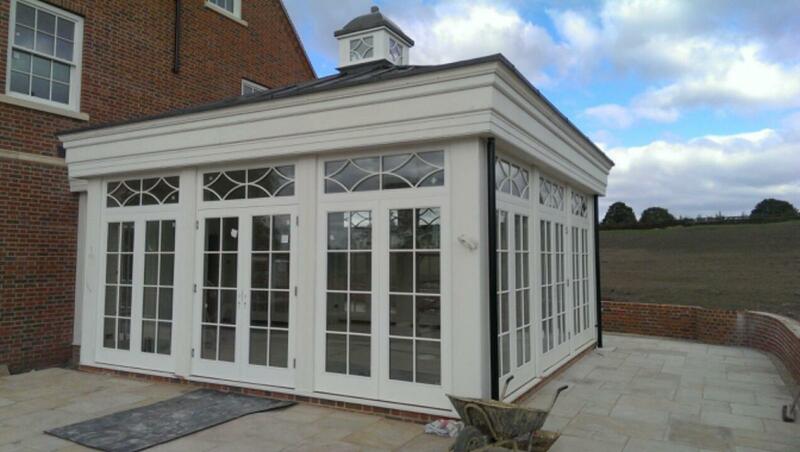 Our range offers both inwards and outward opening doors, providing a traditional aesthetic with a modern performance. The doors are available with traditional lock mechanisms or multipoint locking so you can be confident of a secure and weather resistant finish. All of the French Doors are installed with 3D hinges, which are fully adjustable to allow the doors to fold right back. The doors can be installed to match your existing finishes to can be lacquered and painted to create that Provençale style.